Complete automotive detail for only $219.95. Interior and exterior. Please see Service adviser for details. Fuel Induction services for $299.95. See our Service Advisors for more details. 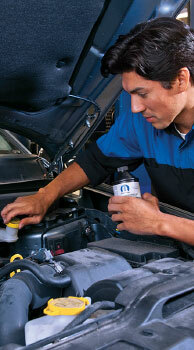 Engine coolant flush up to 2 gallons for only $119.95.